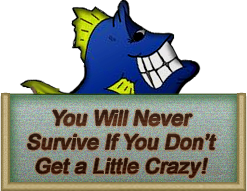 CRAZY FISH AIRBOAT RIDES IS THE ONLY AIRBOAT TOUR THAT GUARANTEES YOU WILL SEE WIDLIFE! OUR RIDES ARE TWO TOURS IN ONE. WE TAKE YOU OUT TO THE MARSHES AND SWAMPS TO LOOK FOR ALLIGATORS, MANATEES AND BIRDS, AS WELL AS TAKE YOU OUT TO THE MOUTH OF THE OCEAN TO LOOK FOR DOLPHINS, SHARKS, WHALES AND TURTLES!! 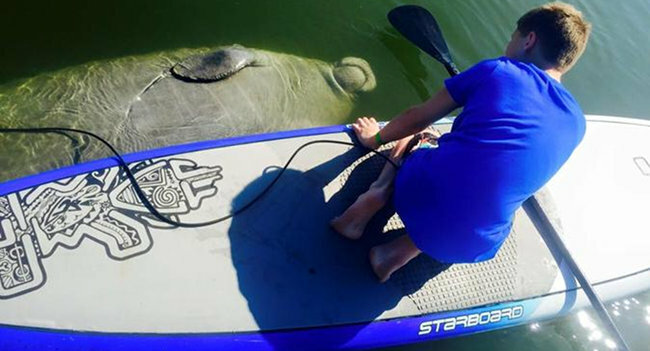 We guarantee that you will see either Dolphins or Alligators or Turtles or Manatees!!!! NOBODY ELSE DOES THIS IN THE WHOLE WIDE WORLD, ITS GUARANTEED!!! Regularly a $99 value, they're on sale this week only for $49.99! Buy your tickets this week at half price, and then you have one year to use them. Makes a Great Gift! 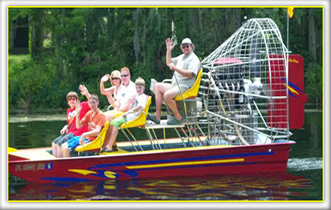 Check out our new 18 passenger air boat. We can now take up to 18 people at one time! 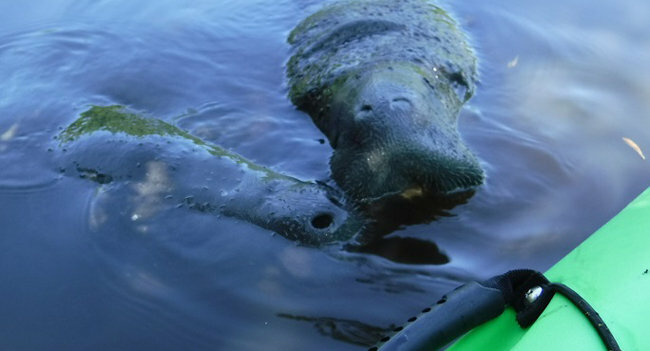 half-day kayak rental or paddle board rental, paddle your way down a beautiful natural Creek amid natural beauty and see life including manatees, Ospreys, Turtles, egrets and Eagles! Please see our Fun Page for	more details.